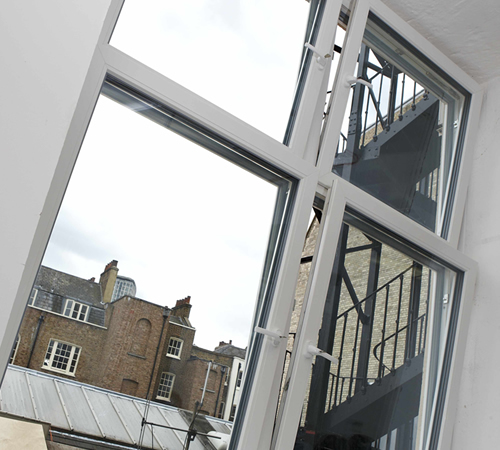 With superb good looks and technical expertise, T&T PVCu tilt & turn windows do not compromise on quality and design, whilst delivering a flexible option for windows in any type of application. 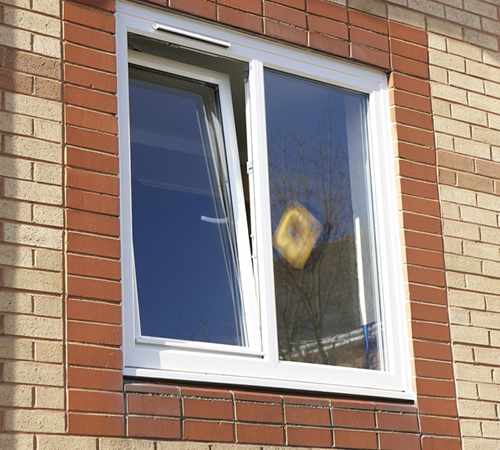 T&T PVCu tilt & turn windows allow maximum light into the room with the option of a full or limited amount of ventilation. 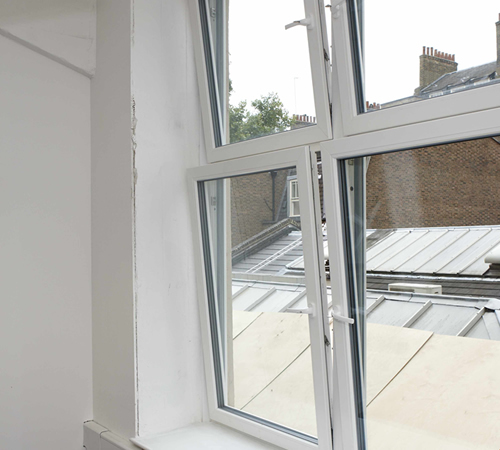 With the 'tilt & turn' opening system, this stylish PVCu window can be tilted inwards from the top for normal ventilation or can be fully opened from the side for full ventilation. This also allows for easy cleaning and maintenance.